A 360° Fan Rewards Program – Superfan Inc. BEING A FAN isn’t something you easily turn on-and-off, nor is it something that only occurs at a specific time during the week, such as Noon on Saturdays. If fans don’t act this way, then neither should your focus on the fan’s total experience — before, during, and after games — mimic this behavior. As an athletic administrator you are limiting yourself if you are creating singular initiatives or disconnected solutions to build greater fan engagement to drive your fan engagement program value. At SuperFanU, what you do before and after the game is just as important as what you do during the game. If the goal is providing a deeper, more impactful fan experience, then limiting yourself to “in game” only experiences is missing 2/3 of the fan equation. To complete a 360-degree view of the total fan experience you should be asking yourself not only what are you doing in each phase of each event, but how are those phases connected and what is your fan rewards program doing to capture as much value and learning at each phase of the game as possible. Technology and how we leverage it is constantly changing. Administrators don’t have to let that be the reason that fans sit at home watching from their 60” television screens. We can create awareness and excitement via real-time and informative push notifications, competitive point totals, and valuable rewards to get fans off their couch and into the game. During the game is one of the most precious opportunities schools have to know not only did your pre-game actions work to increase attendance, but to be involved in helping your fans create and capture experiences in real-time that last a lifetime. It is also a chance to include your sponsors in creating those experiences allowing your fans, sponsors and experiences to live on beyond the game. Leveraging technology such as iBeacons for seamless, popup incentives that drive revenue or FanCams allowing your fans to create memories that live long after the game. Closing the loop may be the most critical element of the 360-degree view of your total fan experience, which includes what you do after the game. What data did you capture? What did you learn? And did your activities work to achieve your goals? Whether your program goals are to increase attendance, drive sponsorship interaction and revenues or to review what you did and learn for the next event, a robust data analytics platform will help you learn from and communicate visually the impact of your fan rewards program in creating a total fan experience. 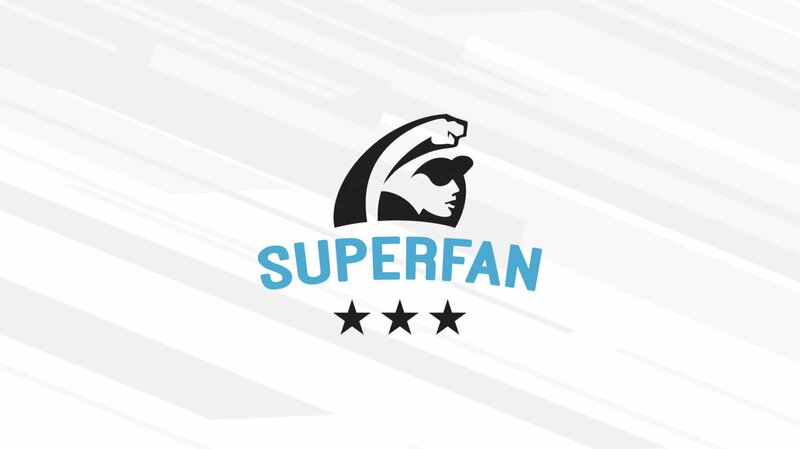 At SuperFanU, our dedicated expertise is in helping administrators just like you build a rewarding fan experience that drives value for all your stakeholders and creates total fan experiences. Since our inception in 2011, we have been able to leverage our learnings across the country at all collegiate levels – Division I, Division II, Division III, and NAIA – to know the best practices in creating rewarding, engaging and memorable experiences for your SuperFans!